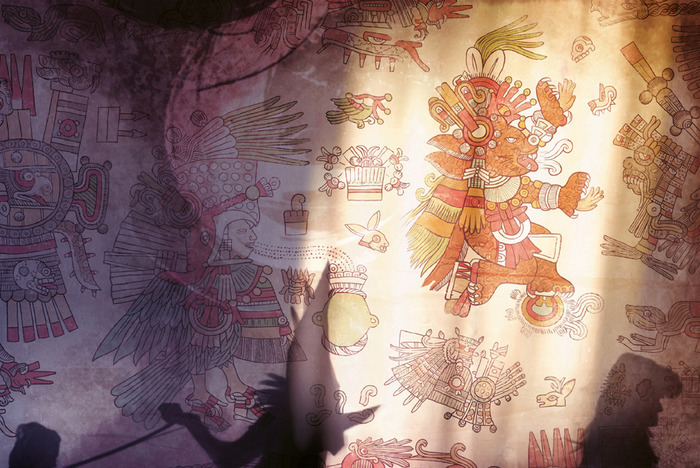 Mayans and dinosaurs…how could this not be good? “Raised by Raptors” is an epic, fantasy-adventure, graphic novel written by Oliver Sykes and Illustrated by Ben Ashton-Bell. The story is set in fictional Mexico, where humans and dinosaurs co-exist during the Golden Age of the Mayan Civilization. The series focuses on the journey of a young Mesoamerican who is forced to flee her city after accusations of treason. Narrowly escaping a religious sacrifice and therefore becoming a fugitive, she finds herself inadvertently saving a pack of Velociraptors, who in return take her under their wing and raise her as their own. Yeah, that just sounds amazing, right? 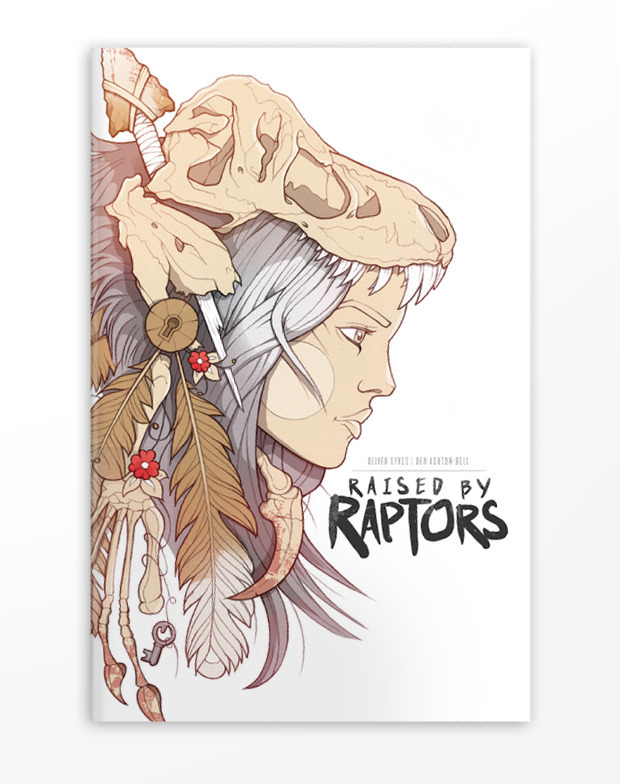 So head on over to the Kickstarter page (http://www.kickstarter.com/projects/90421494/raised-by-raptors-issue-no1) and help support a great project!! !